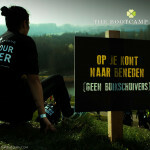 | Hollands biggest outdoor gym organisation. 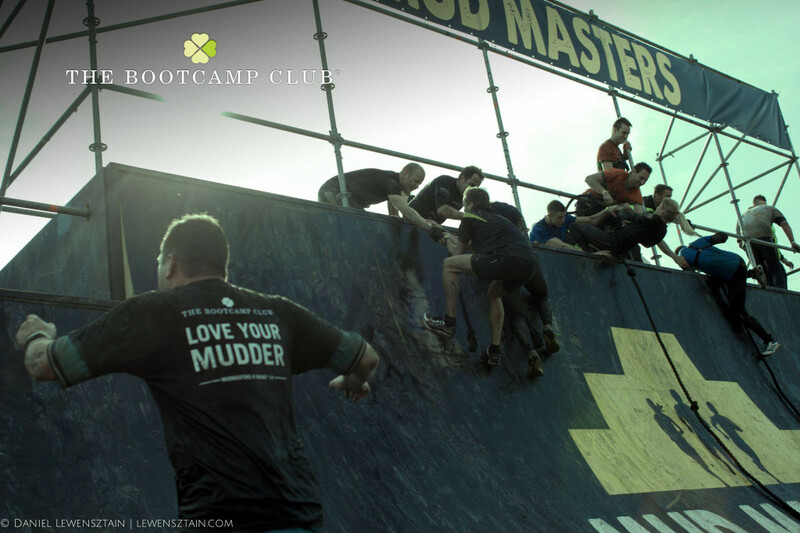 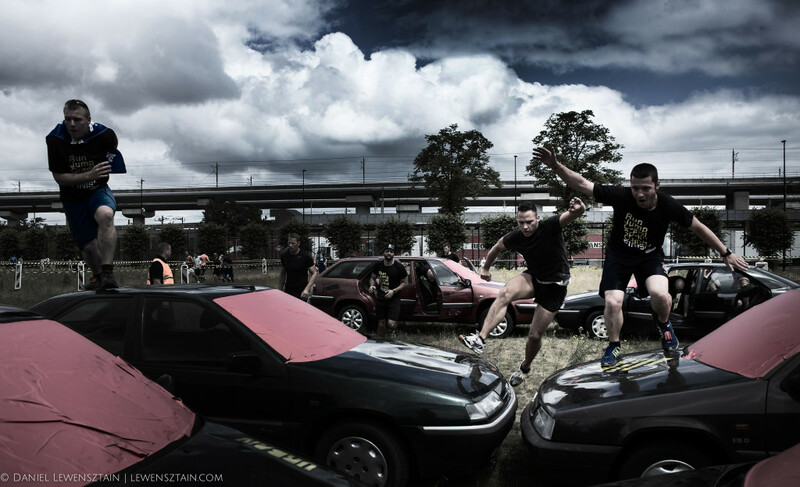 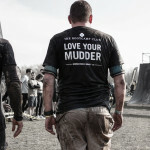 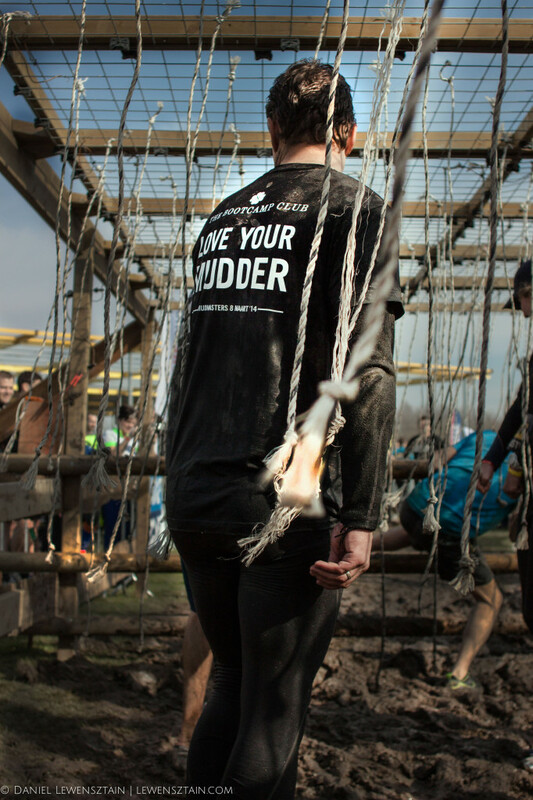 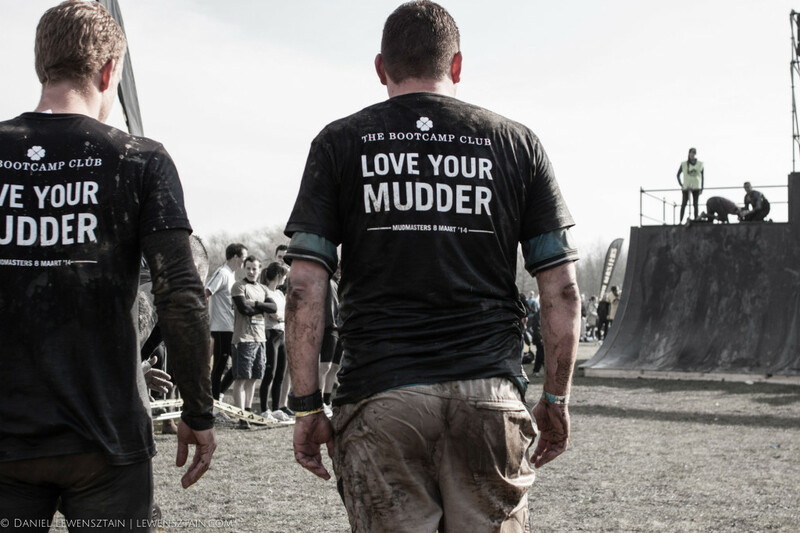 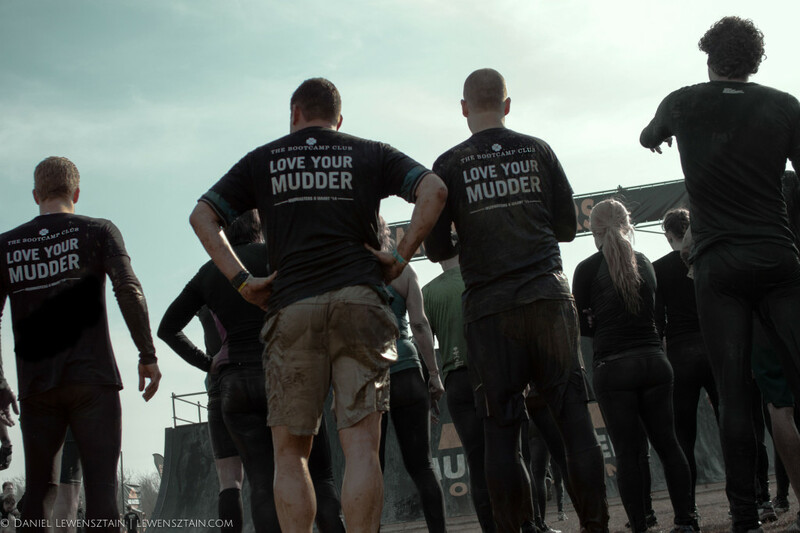 They participate with activities organised by other companies like the MudMasters Obstacle Run and the UrbAthlon. 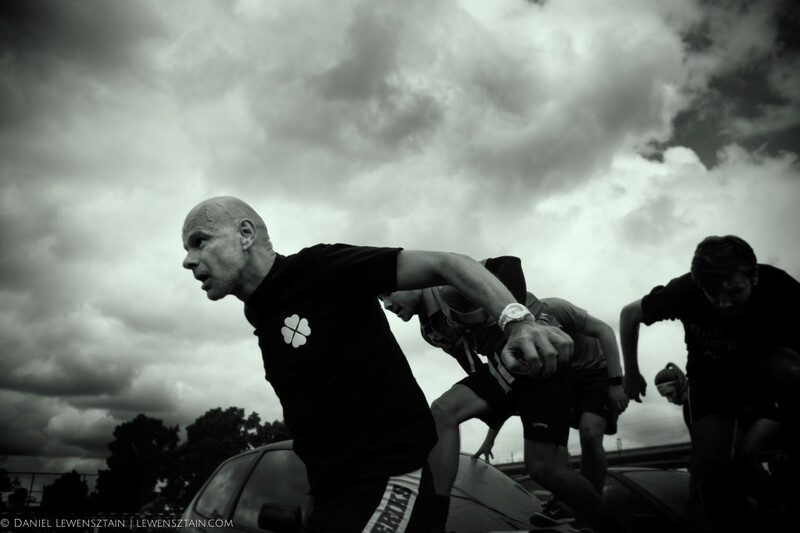 For the promotions of these kind of events and the tailor made pre-training course, TBCC assigned LEWENSZTAIN PHOTOGRAPHY to provide them with images that can be used for promotion purposes.